Helen F. Ladd is the Susan B. King Professor of Public Policy Studies and Professor of Economics at the Sanford School of Public Policy at Duke University. 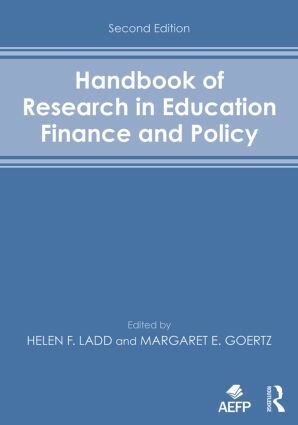 Margaret E. Goertz is Senior Researcher at the Consortium for Policy Research in Education and Professor Emerita of Education Policy in the Graduate School of Education at the University of Pennsylvania.